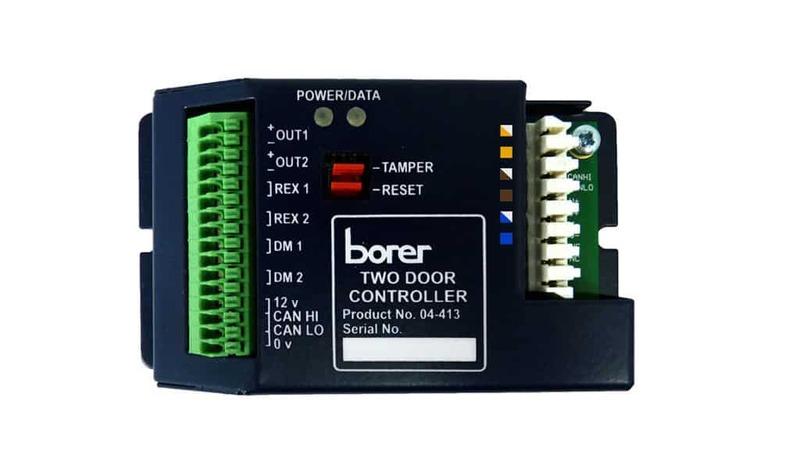 Borer’s PoE Door Access Controller is an intelligent device featuring a small foot print design that can easily be mounted in small spaces, close to the door and reader. Borer Door Controller can supervise and control one or two doors working in different operating modes, this includes door airlocks and mantraps, without the need to employ third party add-on products. 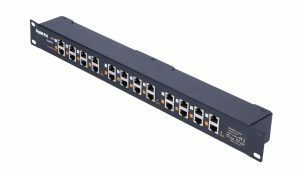 PoE Door Access Controller works with the Borer PoE switches to accept power and data up to 300 meters of a single CAT 5/6 cable. 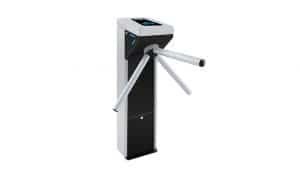 Borer Door Access Controller is an intelligent device featuring a small foot print design that can easily be mounted in small spaces, close to the door and reader. Borer Door Access Controller can supervise and control one or two doors working in different operating modes, this includes door airlocks and mantraps, without the need to employ third party add-on products. 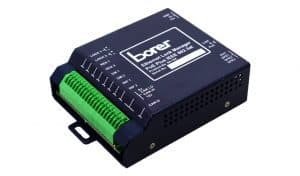 PoE Door Controller works with the Borer PoE switches to accept power and data up to 300 meters of a single CAT 5/6 cable. Support for one door with a powered lock and one card reader. Power over Ethernet Powered Device (PD) IEEE 802.3at compatible to accept 48 Volts DC power down a standard network cable. Accepts power and data down 300 meters of CAT5/6 data cable. Protection for short circuit, polarity reversal and accidental connection to a non-PoE compliant circuits. Two solid state lock outputs that intelligently deliver power to locks reducing energy levels once the lock is engaged. 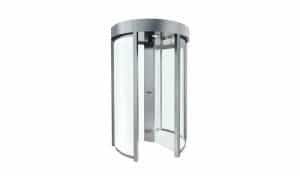 Support for fail safe (power to lock) and fail secure (power to unlock) locks. Supervised inputs with four state monitoring. Quick press fit cable terminations for ease of installation. Optional local 12 Volt DC power input. Reprogrammable so that firmware updates can be automatically downloaded directly to the lock manager over the LAN. 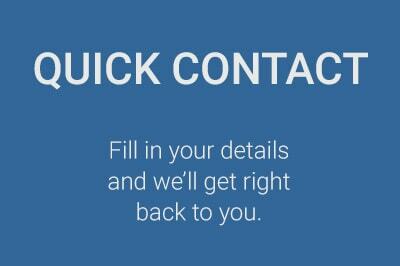 Talk to us today to discuss your Access Control requirements.